Are school systems ready to develop students’ social skills? Successes and failures in the classroom will increasingly shape the fortunes of countries. And yet, more of the same education will only produce more of the same strengths and weaknesses. Today’s students are growing up into a world hyperconnected by digitalisation; tomorrow, they’ll be working in a labour market that is already being hollowed-out by automation. For those with the right knowledge and skills, these changes are liberating and exciting. But for those who are insufficiently prepared, they can mean a future of vulnerable and insecure work, and a life lived on the margins. How much will the literacy level of working-age people change from now to 2022? 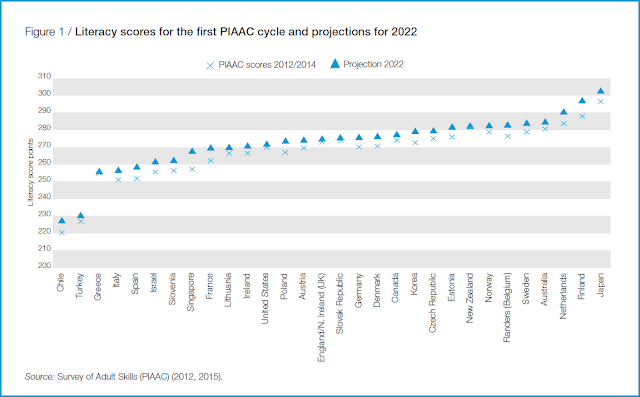 Taken as a whole, the OECD’s Programme for International Student Assessment (PISA) and Survey of Adult Skills (PIAAC) present a mixed picture for Korea and Singapore. As their economies have grown, these two countries’ education systems have seen fast and impressive improvements; both now rank among PISA’s top performers. However, neither Korea nor Singapore do so well in PIAAC. PIAAC measures the skills of adults aged between 16 and 65, i.e. 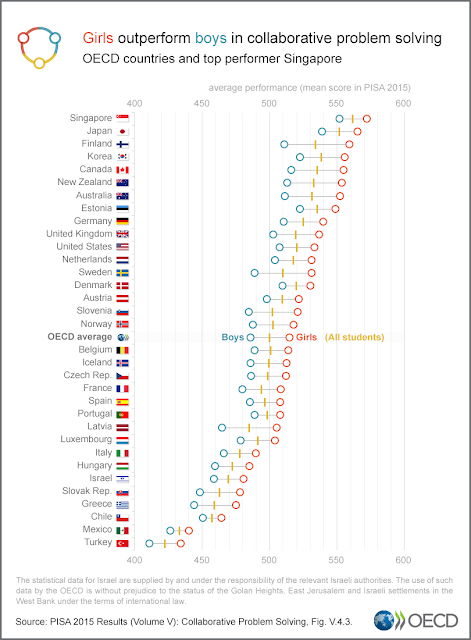 a large majority of the population, not just the 15-year-olds pupils measured by PISA. And while the skills of younger Koreans and Singaporeans are just as impressive in PIAAC as in PISA, the same cannot be said of their elders, who did not enjoy the advantages of their current successful education systems. The skills of the older population covered by PIAAC simply cannot keep pace with such change. 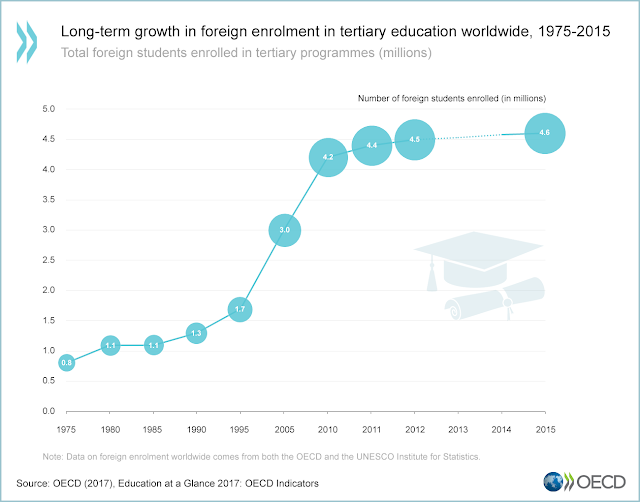 Is the growth of international student mobility coming to a halt? Higher education is one of the most globally integrated systems of the modern world. 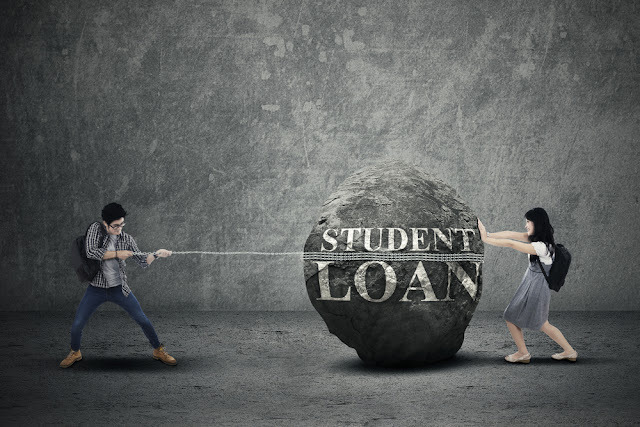 There still are important barriers to the international recognition of degrees or the transfer of credits, but some of the basic features of higher education enjoy global convergence and collaboration. This is most visible in the research area, where advanced research is now carried out in international networks. But also in the field of teaching and learning, the international dimension has become very important. The so-called European Higher Education Area stands out as an area where degree structures, credit transfer arrangements and quality assurance frameworks have been aligned in order to adjust qualifications with the needs of an integrated labour market. Is free higher education fair? What matters for managing classrooms? Teaching is a demanding profession. Teachers are responsible for developing the skills and knowledge of their students, helping them overcome social and emotional hurdles and maintaining equitable, cohesive and productive classroom environments. 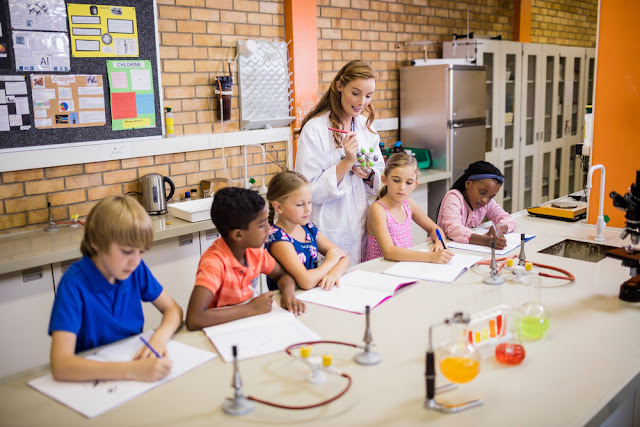 On top of their teaching responsibilities, they are also expected to engage in continued professional development activities throughout their careers. The demands of the job are many and varied, and teachers tend to report some of the highest levels of workplace stress of any profession. This contributes to the loss of many talented and motivated individuals from the teaching workforce. Teachers, especially the least experienced, tend to report that student disengagement and misbehaviour is one of the biggest stressors. In fact, terms like “reality shock” or “shattered dreams” are sometimes used to describe what happens when teachers are first put in front of a classroom.